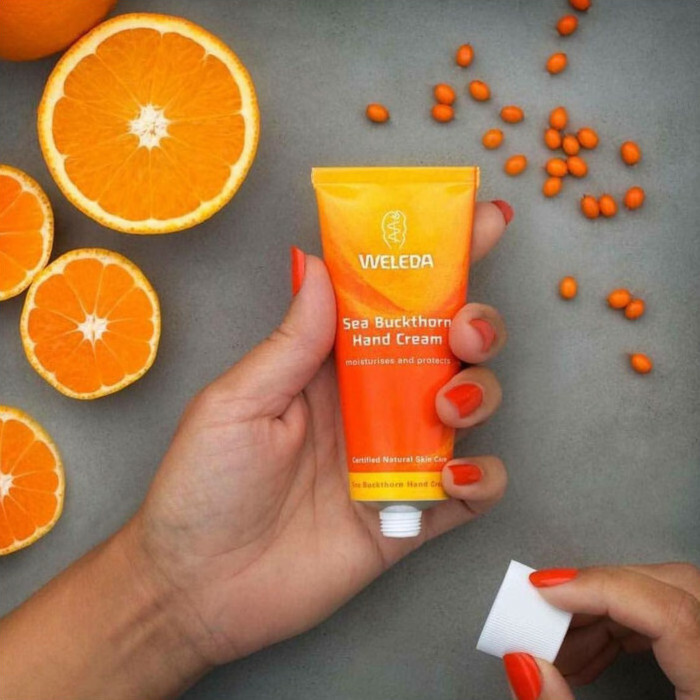 Protect hard working hands from moisture loss with Weleda's Sea Buckthorn Hand Cream. 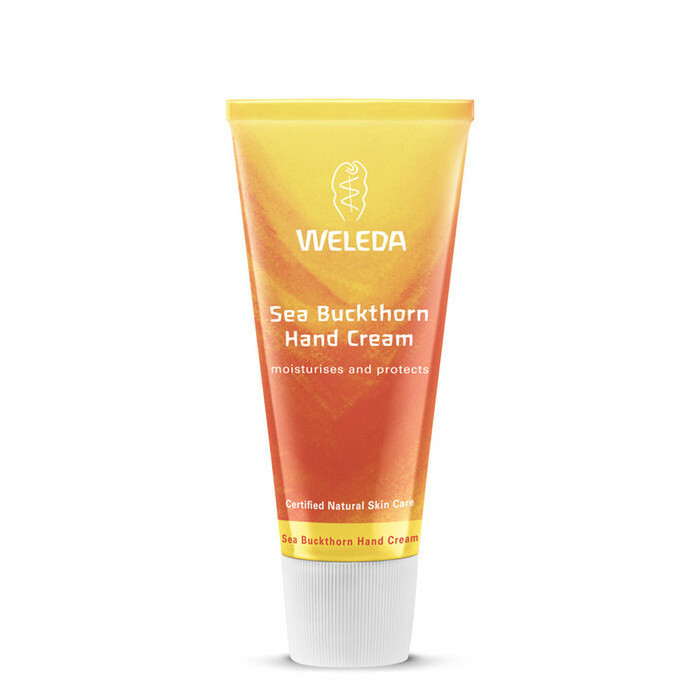 This intensively active hand cream will restore rough and stressed skin leaving it smooth and supple. Hands feel great and it has a wonderful perfume to it; small size great for my handbag. No greasy residue. 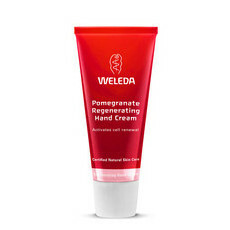 Very moisturising and thick and creamy unlike other hand creams I’ve tried in the past. Will be buying more! 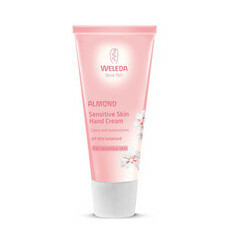 Works great, very moisturising, pleasant smell. Its a classic product that lives in my handbag, work desk the list goes on.